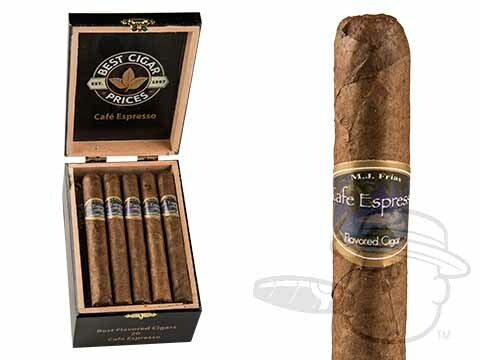 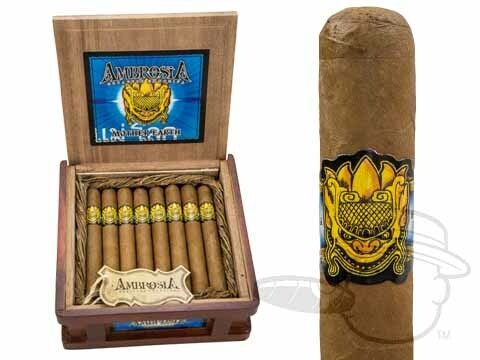 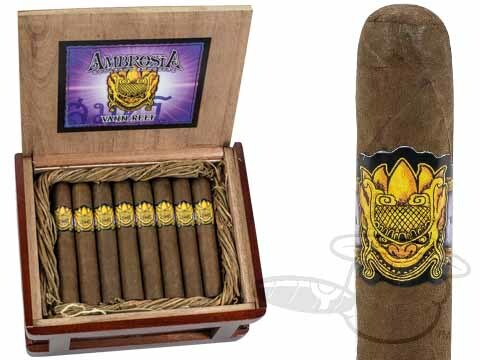 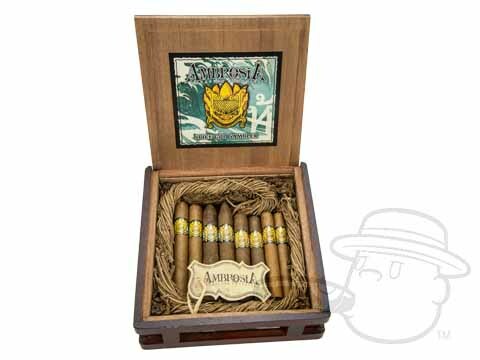 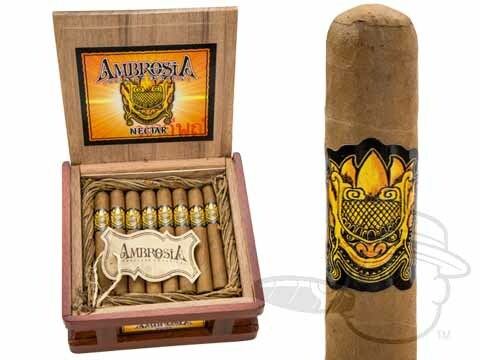 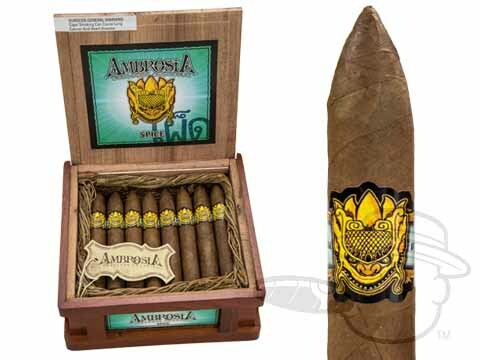 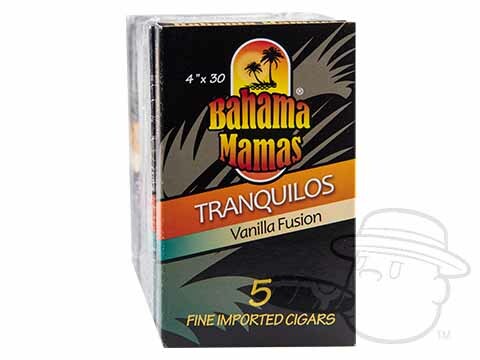 Flavored cigars are infused cigars made through a special curing process, where tobacco leaves are exposed to herbs and essences of coffee, fruit, cognac, and more. 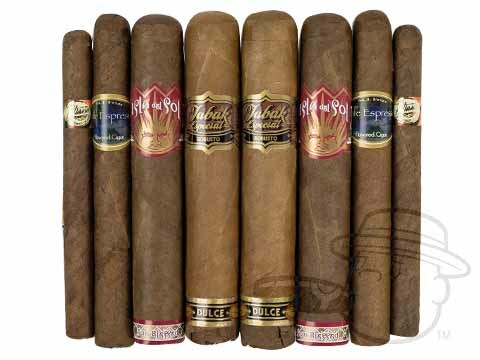 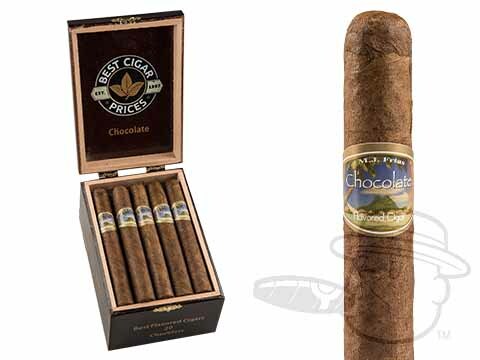 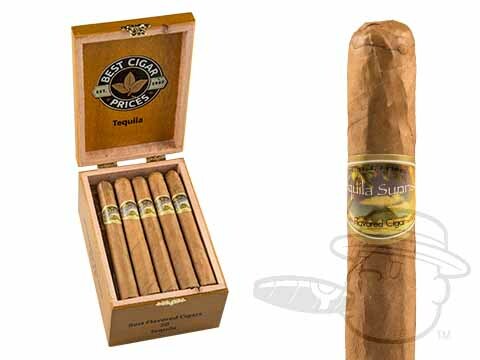 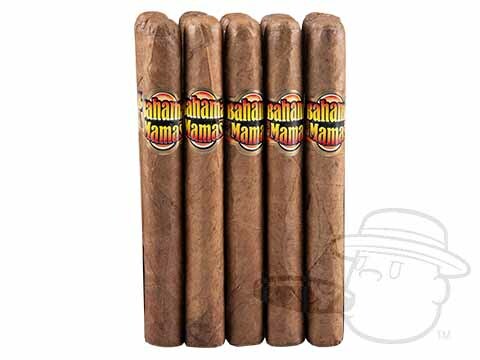 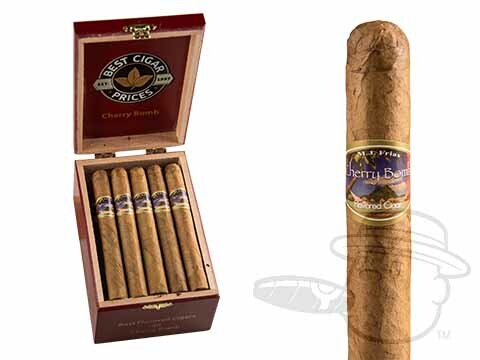 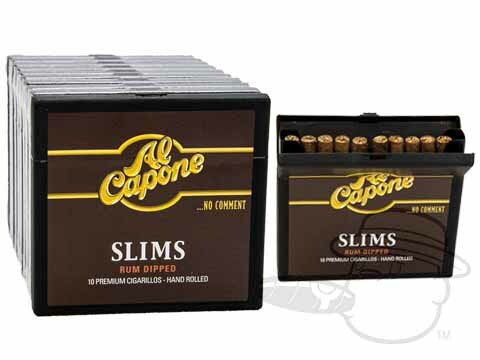 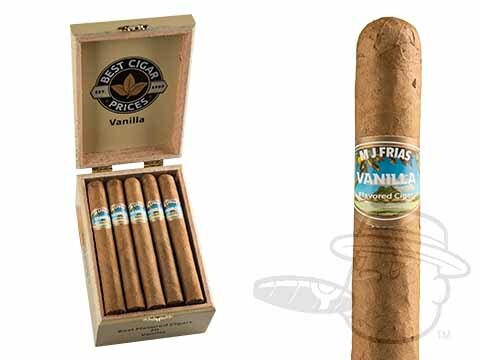 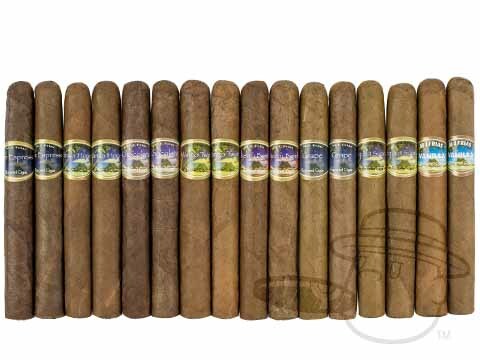 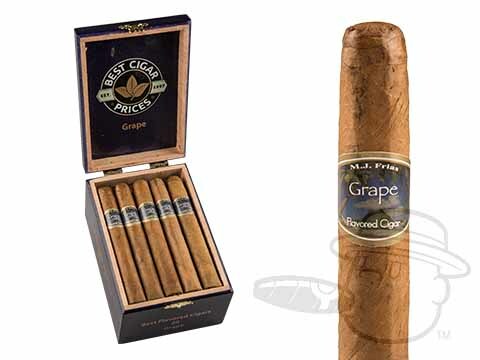 The cigars vary in taste from mild to bold, depending on the ingredients used in the curing room. 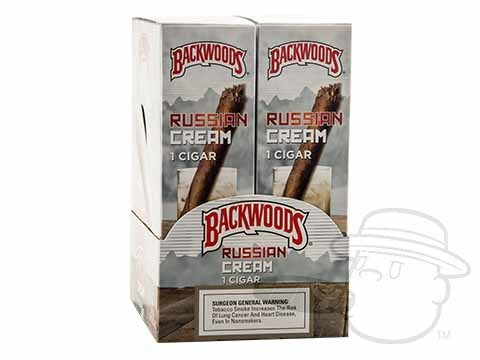 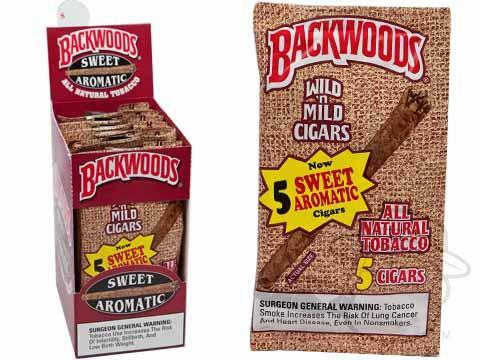 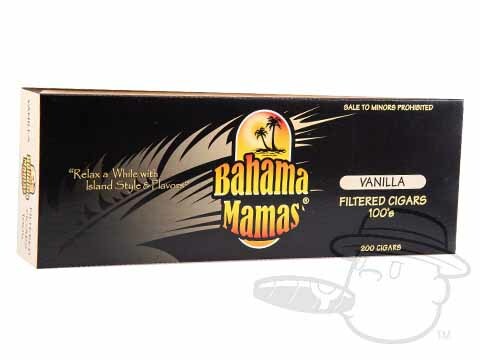 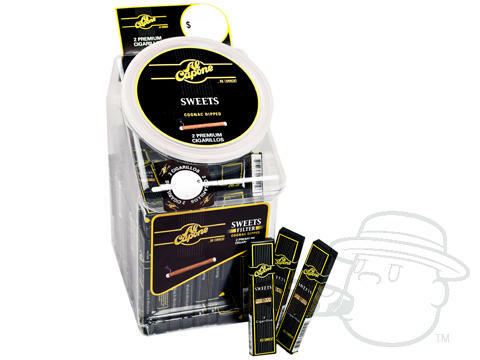 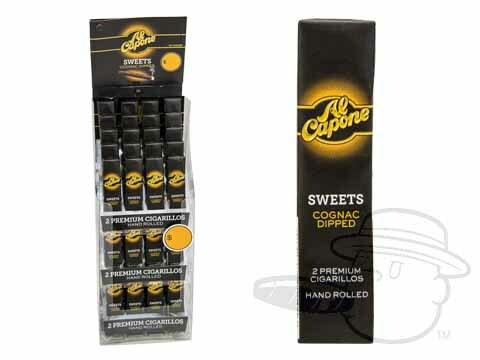 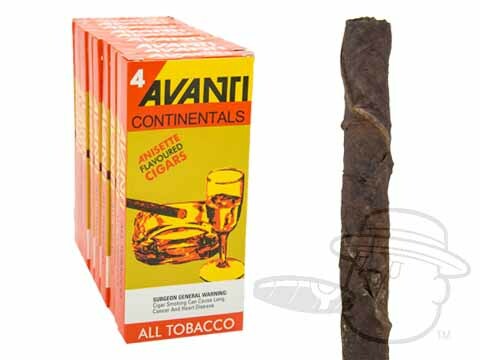 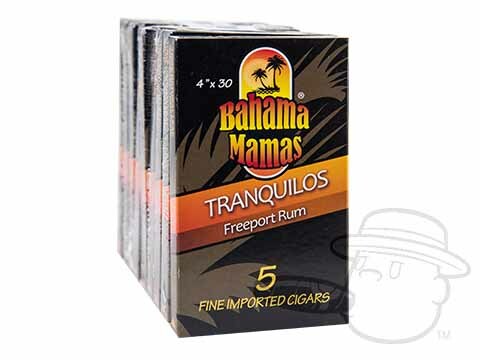 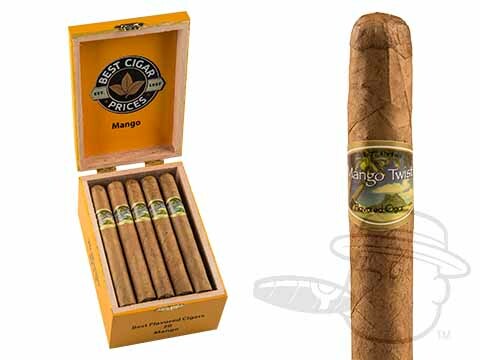 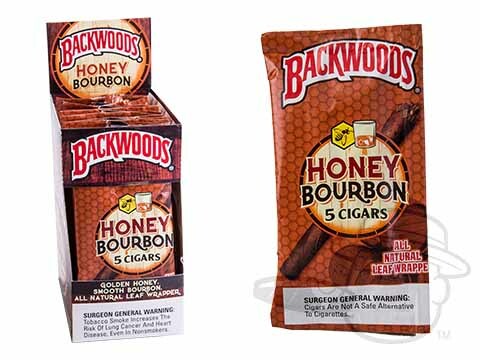 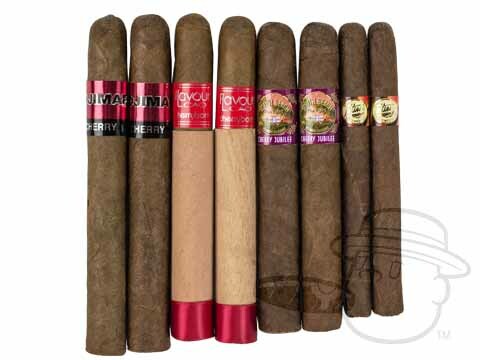 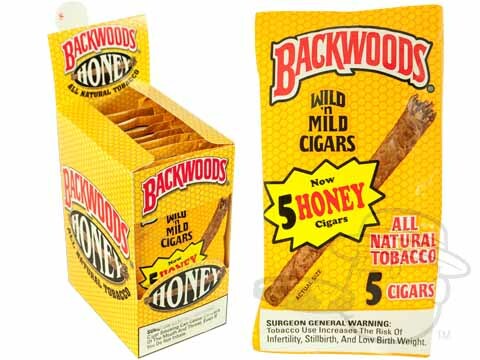 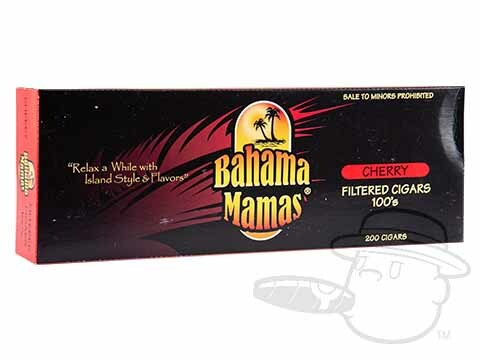 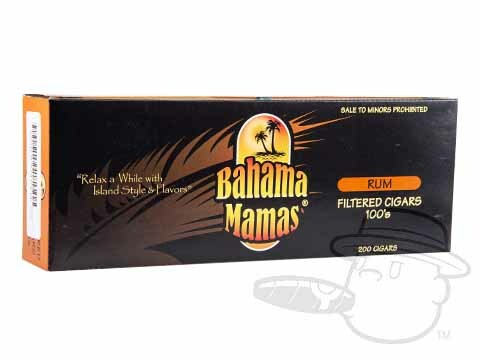 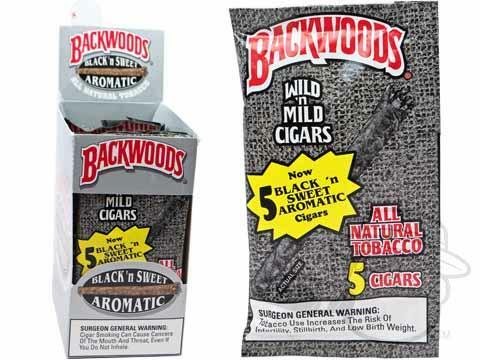 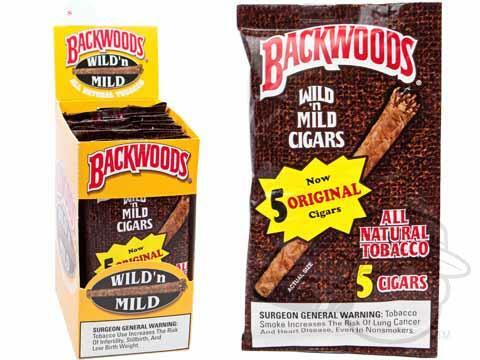 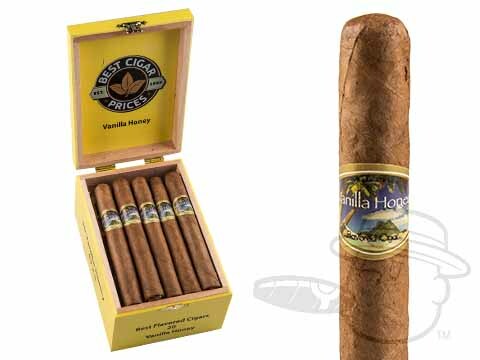 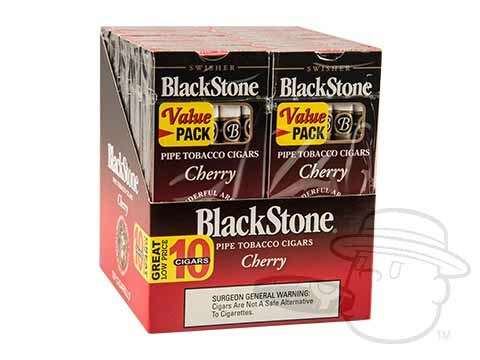 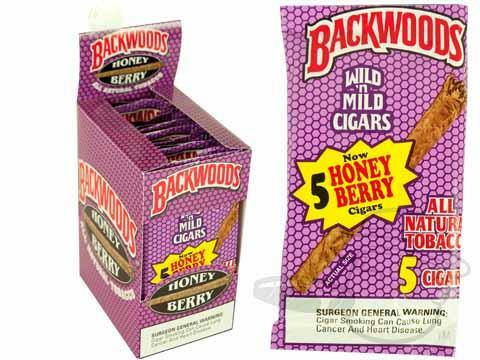 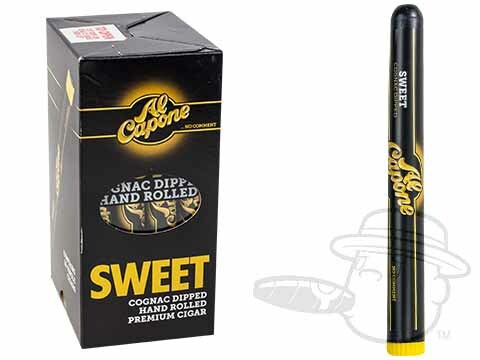 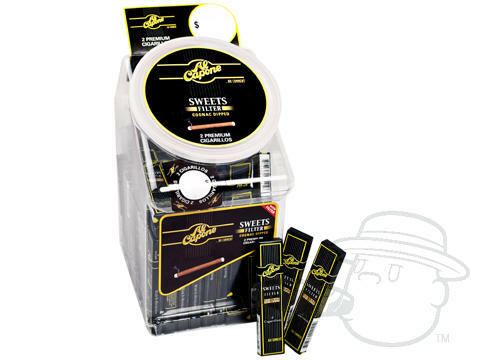 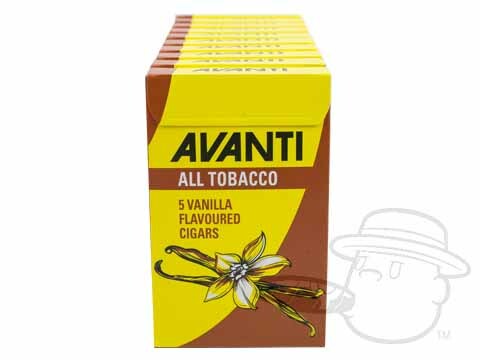 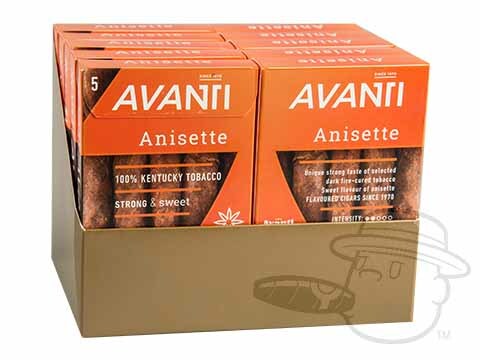 Flavored cigars are available in a variety of options such as vanilla, grape, cherry, coffee, honey, chocolate, peach, and more.